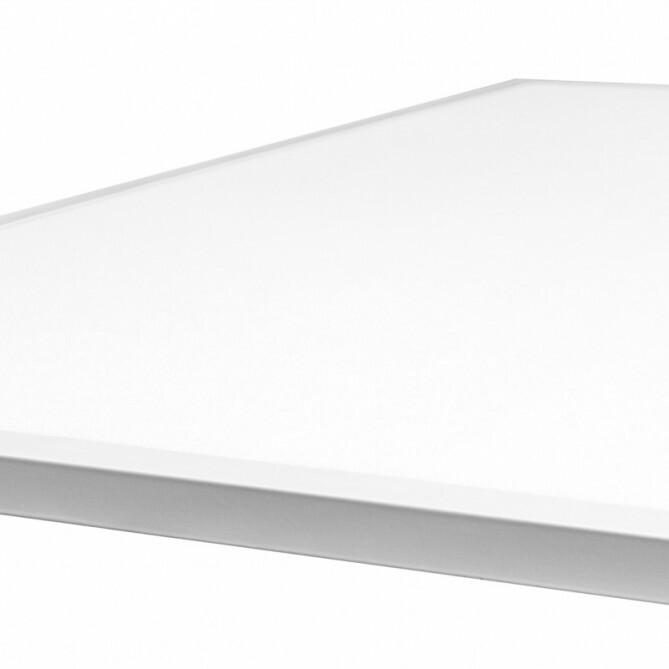 Our NEW LED Tunable Panels are designed to replace dull, fluorescent tube lights and troffer light fixtures in suspended grid ceilings. The tunable feature allows three color temperate options with each individual fixture (3000K, 4000K and 5000K). Revitalize your commercial, industrial, municipal, or architectural space with our energy-efficient LED Panels that deliver smooth, incandescent-quality white light greatly increase visibility while reducing heat radiation and energy costs. Choose from our 34W 2’x2’ (3740L) or 40W 2’x4’ (4400L) lights that accommodate a variety of design requirements and mounting styles. An optional emergency battery backup (EMB) is available for both wattages. All CPS products use the highest quality LED chips, drivers, and assemblies. This product is suitable for indoor use and comes with a seven-year warranty.